Minor fissures have been discovered in the outer wrapper of the BR standard 9F which is being attended to by the railway’s own staff in the NNR Engineering boilershop. Although not significant, the location of the repair work (towards the top of the boiler backhead) means the cab of ‘Black Prince’ will have to be removed to allow access to the affected areas. 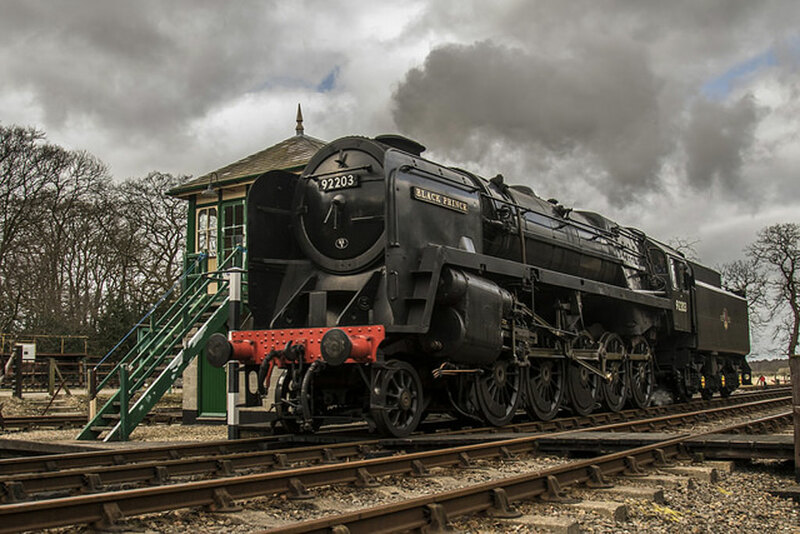 ‘Black Prince’ was bought by the NNR from wildlife artist David Shepherd in 2016 and has been a mainstay of the line’s services in recent years. Friends of Black Prince was set up by railway volunteers to promote and fundraise for the loco, and was shortlisted in the Heritage Railway Association’s annual awards earlier this year.